Raise the alarm, light the beacons… whatever. Do something! 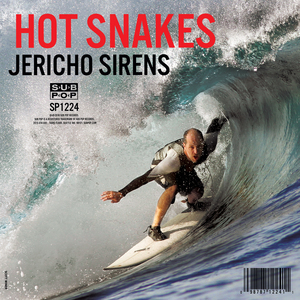 Incoming: Hot Snakes!